The Verve legend told Radio X's Gordon Smart that his "candid" autobiography would act as a "deterrent". 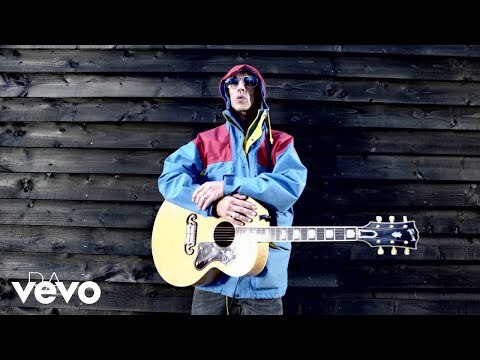 Richard Ashcroft has revealed that his autobiography would be "nuclear". Asked by Radio X's Gordon Smart if he'd ever write one of his own, the former Verve frontman replied: "You never know. "I think it's a good threat to anyone who wants to make up any bull about what happened in my life, before I just say listen 'You know I'm gonna write a book, so you can say what you want now...'"
The These People singer added: "So I think can be tremendous- it's almost like a nuclear weapon. It's a deterrent. My book is my deterrent to anyone who wants to re-write my history or the way I saw it, you know what I'm saying?" Talking about memoirs in general, the "They Don't Own Me" singer called them "embarrassing" on the whole. He explained: "Being frank I'd say a lot of them can't truly go there, unless a lot of the main protagonists are either dead or, you know... a lot of it is a watered down version."